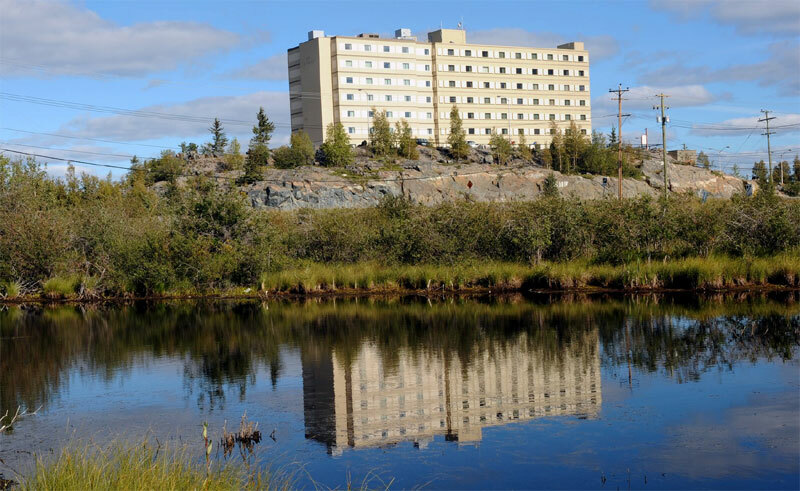 The Explorer Hotel is located in Yellowknife, Canada’s diamond capital. 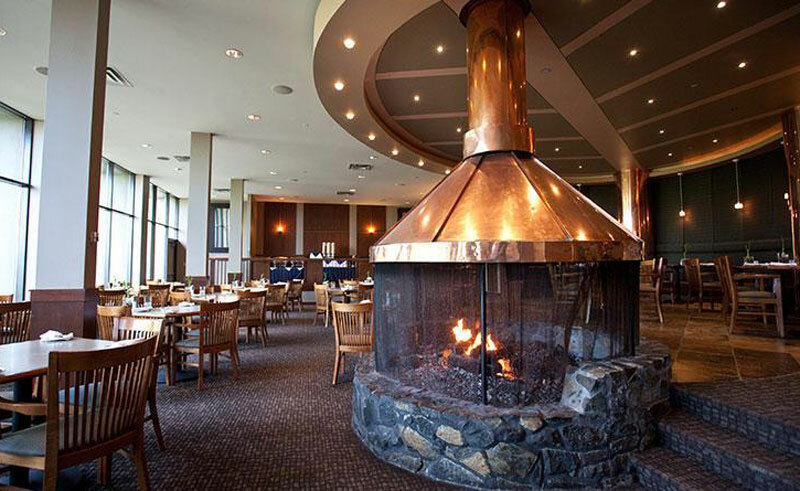 Offering 187 non-smoking rooms, each feature complimentary coffee and free Wi-Fi. Room service, laundry service and a complimentary airport shuttle bus service are available to make your stay as convenient as possible. Choose a room with king or queen beds and you will sleep soundly with secure electronic door locks and 24-hour front-desk staff.